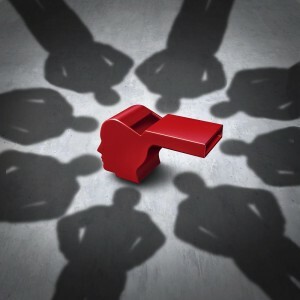 The U.S. Commodity Futures Trading Commission announced that it has awarded more than $45 million to whistleblowers. This includes a recent $30 million award to a whistleblower, the largest single award in the program. A second whistleblower award of $70,000 is the first to be awarded to a resident of a foreign country. Both individuals provided critical information that led to successful outcomes. The program encourages individuals to report misconduct and violations of the Commodities Exchange Act (CEA.) Whistleblowers are offered protection against retaliation for reporting, and these awards are given for successful recovery.